There’s no better time than RIGHT NOW to begin your fitness journey. Talk to us today! 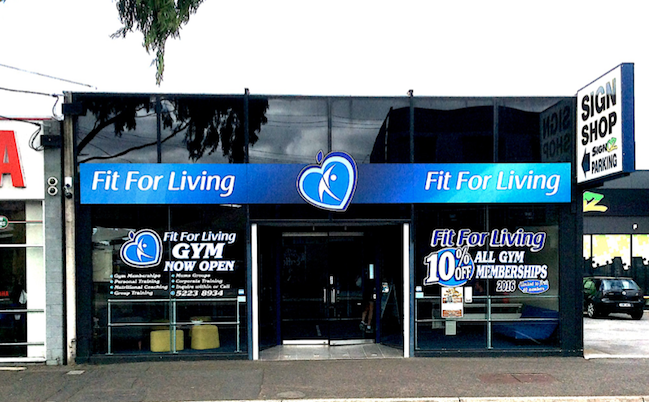 Fit for Living runs seven group training classes each week as well as individual personal fitness training sessions at times convenient for YOU.